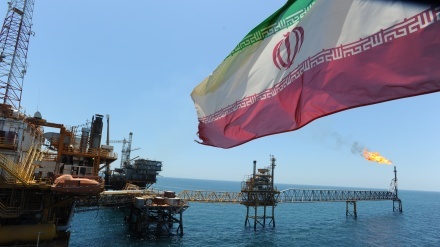 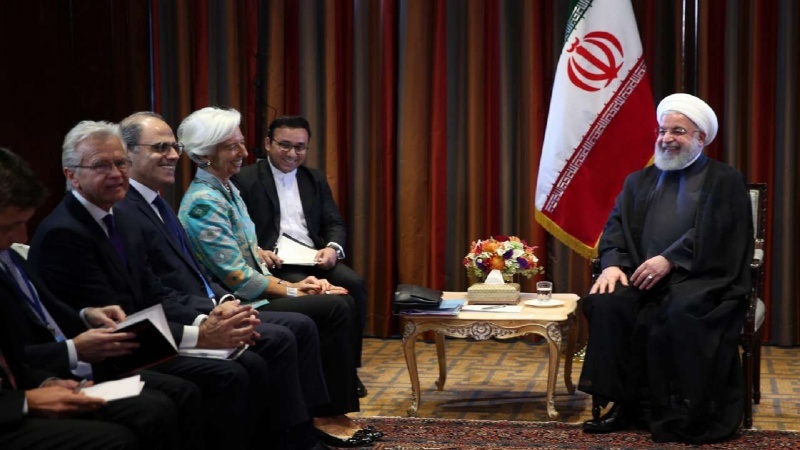 Iran’s president urged the International Monetary Fund (IMF) to support Tehran in countering the “illegal US sanctions”. 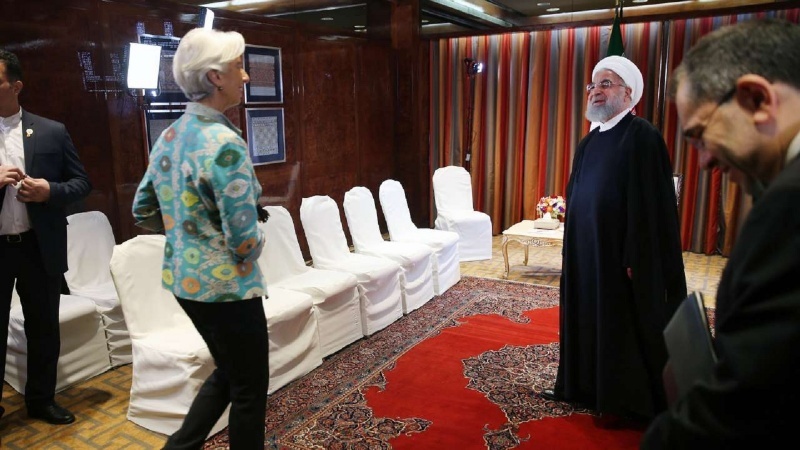 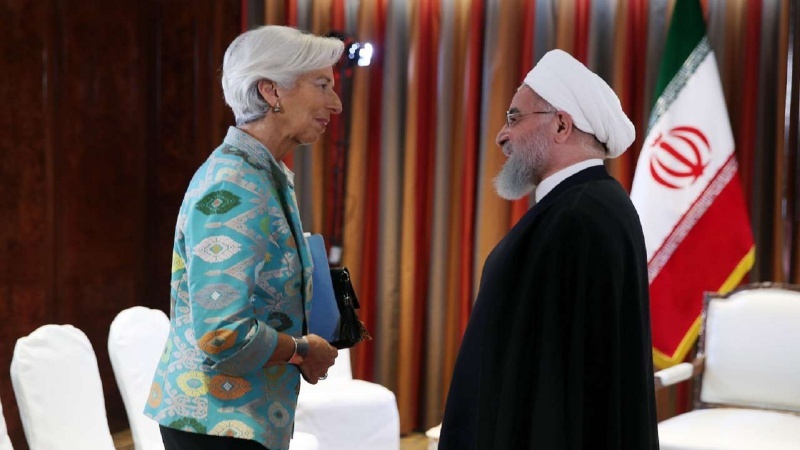 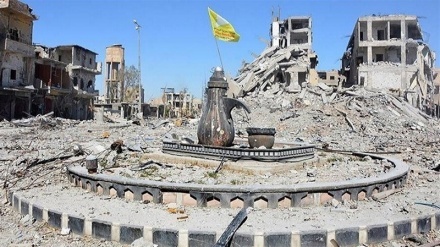 In a meeting with IMF Managing Director Christine Lagarde on the sidelines of the United Nations General Assembly on Monday, President Hassan Rouhani reminded the international organization of its duty to back its members in the face of banking and monetary sanctions, Tasnim News reported. 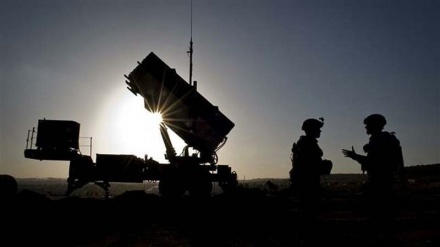 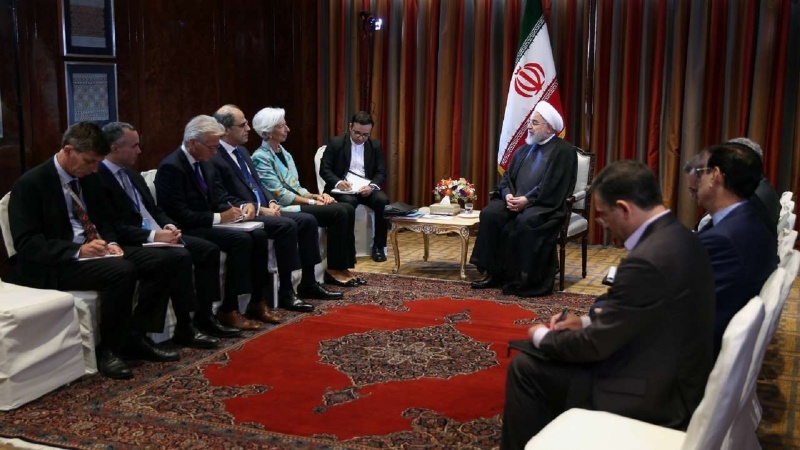 Denouncing the US sanctions on Iran as unlawful and out of step with the international law, Rouhani said international organizations ought to help Iran against the illegal US measures. 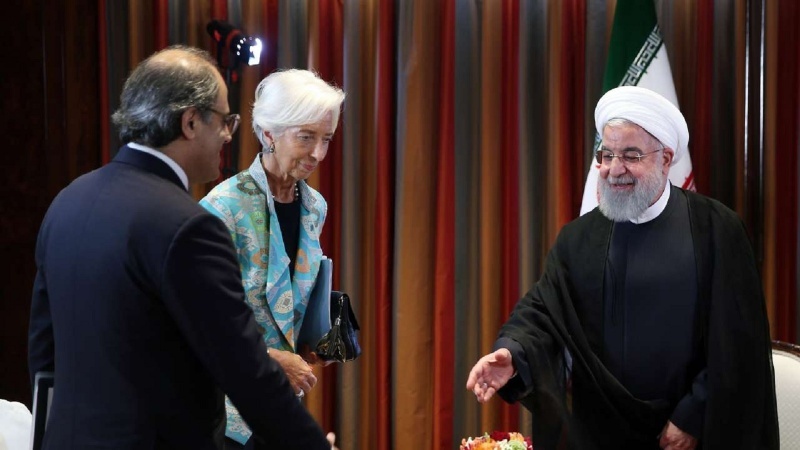 “The International Monetary Fund should prove that it can play its role in the economic stability of a member state, and I hope that it (IMF) would take a positive step in this regard,” Rouhani added. 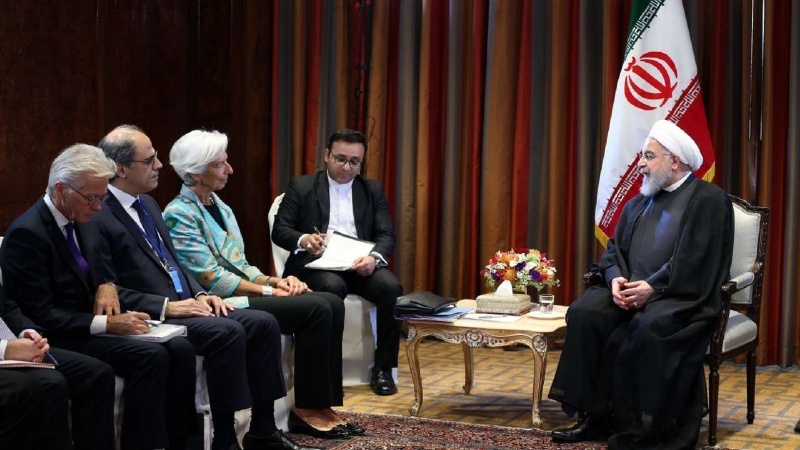 For her part, the French head of IMF assured Iran of continued cooperation and fulfillment of duties, asserting that the IMF is in charge of securing financial stability and ensuring economic growth in the world. 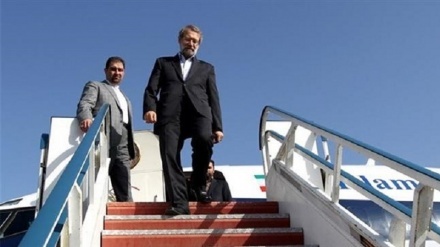 The Iranian president arrived in New York on Sunday to attend the 73rd UN General Assembly and hold sideline meetings. 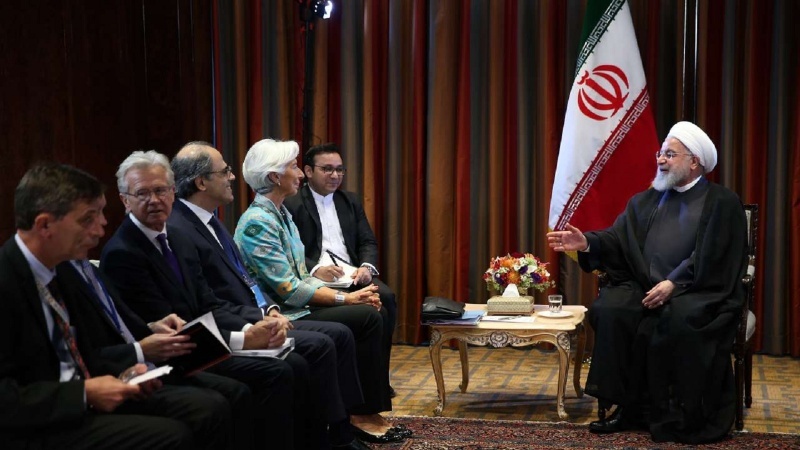 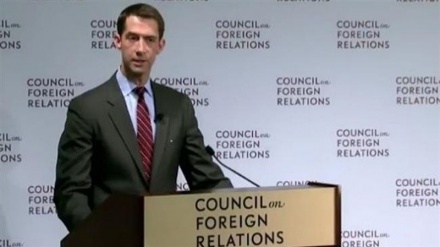 He has said that the UNGA provides an opportunity for better explication of the US breach of international regulations.